Knowing the right steps to take both before and after a storm can help ensure you do not lose more than your deductible and recover the full amount you are entitled to on your insurance claim. This free guide can help with home inventory and insurance claim filing tips. Many insurance companies don’t like to pay claims. They will often harass, delay, or underpay your claim. Don’t let them. Contact us for a free initial consultation to learn how much you are entitled to recover and how to protect your claim. When you become a client at Taylor, Warren & Weidner, your problems become ours. We will fight for your claim as if what happened to you happened to us. Don’t take our word for it, read and watch testimonials from our former clients. Don’t guess after a car accident: Who is going to pay my medical bills? How much will insurance cover? While you’re guessing, insurance companies are often gathering evidence they plan to use to deny your claim. Get answers, for free, and protect your rights. We stand up for you when the insurance company tries to harass, delay, or deny your claim. We have, and will never, represent insurance companies. When an insurance company tries to deny, delay, or underpay your claim, we go to battle. When you become a client at Taylor, Warren & Weidner, the stress and worry of an insurance claim is no longer your problem; it becomes our problem. We will navigate the issues, make the tough calls and fight for your claim as if what happened to you happened to us. 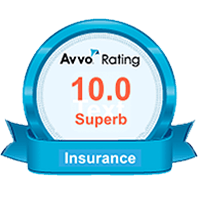 And don't take our word for it, read some of our online reviews or watch testimonials from our former clients and they will tell you. Helping people is our passion. It is why we come to the office every day. It is why we became lawyers. We want you to get to know us and learn about the personal injury, insurance and disability matters that we handle. Waiting to contact an attorney can affect your legal rights. Insurance companies often work hard, from the minute a claim is filed, to gather evidence they want to use to deny or underpay your claim. You need someone on your side who is working to protect your interests and who will make sure the insurance company pays what is fair. We never charge a fee or cost to sit down with you and explain your legal rights in a way that you can understand without all the legal jargon. We want to meet you and fight your fight for you. If you have a legal problem you think you might need help with, contact us. 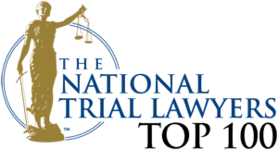 If your case is not the type of personal injury, insurance or disability matter that we typically handle, we will do what we can to help you find an attorney who can handle your claim. 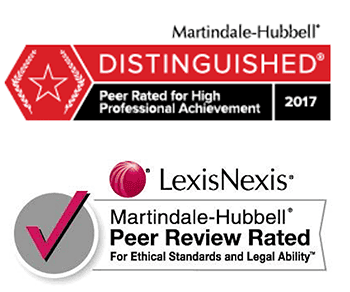 Our lawyers have achieved some of the most prestigious accomplishments among their peers. Attorneys Phillip Warren and Keith Weidner are lifetime members of the Multi-Million Dollar Advocates Forum, and Stephanie Taylor and Brian Hancock are lifetime members of the Million Dollar Advocates Forum. These designations are reserved for attorneys who have obtained multiple settlements or verdicts in excess of one million dollars. 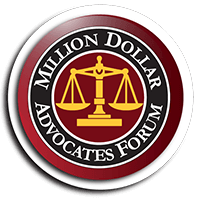 Less than 1% of U.S. attorneys are members of the Multi-Million and Million Dollar Advocates Forums. 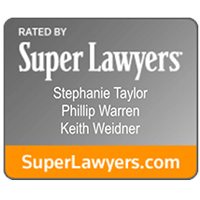 Of the fifty-seven attorneys in Florida to be designated as Super Lawyers in Insurance Coverage, only three practice in Pensacola. And, of those three, two belong to Taylor, Warren & Weidner. 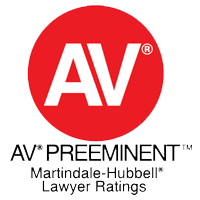 In addition, Phillip Warren and Keith Weidner have also each attained AV Pre-Eminent Martindale-Hubbell ratings, which is the highest designation available for strong legal ability and ethical excellence and generated through reviews by fellow attorneys and the judiciary. You need an attorney you trust and you can communicate freely with—an attorney who returns your calls, answers your questions, and makes you understand the legal issues involved. One of the things we pride ourselves on the most is our customer service, our compassion in making our clients feel like what happened to them happened to us. But don't take our word for it. 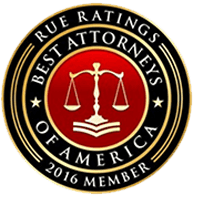 Let our former clients—in video testimonials and online reviews—tell you about their experience working with us, whether their questions were answered in a way they could understand and whether they felt they were educated about the legal issues, and perhaps difficulties, involved in handling their case and what opinion they formed of our attorneys. We believe legal advice should always be free. That is why we never charge any fee or cost for an initial consultation to answer your questions and make sure you understand your rights. If you’ve been injured in a car accident or have question about an insurance claim, contact us.